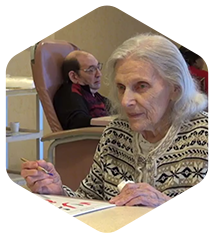 Highfield Garden Care Center is a sub-acute and long term care facility in Great Neck, NY. 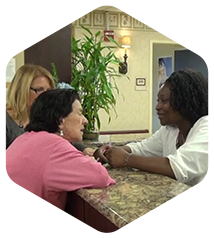 We provide highest quality care within a safe, comfortable environment. Our devoted professionals are committed to provide service and assistance to each individual. At Highfield Gardens Care Center we offer rehabilitation and sub-acute services tailored to your individual needs. 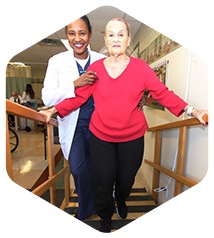 Our comprehensive rehab staff of Physical, Occupational and Speech Therapists provide the care to achieve his/her optimal level of independence. We take these steps with you on your road to recovery. Our interdisciplinary team of physicians, nurses, social workers, dieticians and therapists travel with you on the path to improvement and goal achievement. We provide a detailed plan that ensures a safe transition back home. A member of our aftercare team will contact you in the community to see how you are managing and what we can do to further service your needs. We are with you from the beginning. Each person’s journey is different. What will be the same however if our level of commitment to you. 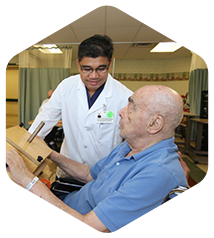 Our sub-acute multi disciplinary team of professionals will design an individualized and restorative rehabilitation program to meet your needs for a safe and timely discharge. Occupational therapists use task directed activities to address improvements in fine motor skills and coordination. Activities of daily living functions are assessed and a treatment plan is formulated to improve compromised areas of function. Speech therapy offers a myriad of services. This includes but not limited to goals of speech improvement increase in comprehension and communication. 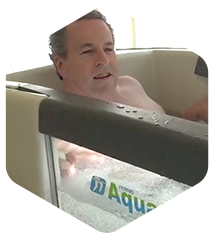 Our state-of-the-art Aquasicer is offered under the guidance of a physical therapist. Water based treatments and exercise of therapeutic intent provide progressive modes of assistance through resistance training. 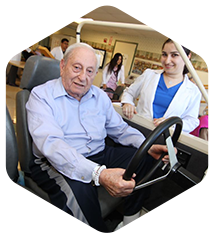 Highfield Gardens Care Center provides a broad scope of the highest quality medical, nursing and rehabilitative programs. Our medical team is comprised of Board Certified Physicians with staff privileges at major teaching hospitals. The facility is also a rotation site for accredited fellowship programs. Our robust palliative care program led by our medical director is focused to help manage an individual’s condition and treatment with emphasis on symptom relief. The goal is to increase strength and provide the best understanding of the person’s condition and choices for medical care. 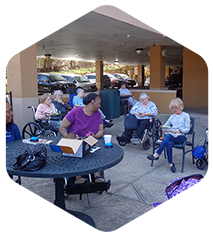 We at Highfield Gardens Care Center understand the special challenges of caring for an individual with cognitive decline due to dementia or Alzheimer’s Disease. We create a safe, positive environment within a secured unit. 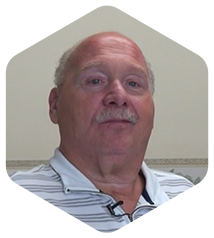 Our skilled staff is trained to address the unique issues that may arise when caring for someone with this disease. Our philosophy is to stay focused on what individuals can do never what an individual cannot do. We at Highfield Gardens recognize the difficulty for both resident and family to choose long term placement. Often there is no other option. We are committed to be there for you and provide the support and encouragement during this period of change. Our approach focuses on the individual...what makes that person unique. We recognize that a person does not lose his/her individuality when entering a new life phase. In fact, these are the times when careful consideration should be made to value preferences and routines. Our staff is urged to take the time to listen/accept suggestions and help the residents adjust to their new environment. We also urge families and friends to share thoughts, recommendations and knowledge to assist us in making the resident’s life at Highfield Gardens comfortable and satisfying. We welcome a person into our community and ultimately help them to feel like a member of a large, diverse extended family. 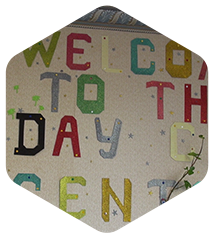 Highfield Gardens Adult Day Care Center offers a comprehensive medical model program designed to meet the individual needs of those residing in the community. The program is available 6 days a week from Sunday to Friday. Transportation is provided for your convenience. Our team of medical professionals will sustain ongoing contact with community physicians to ensure that all care and treatment is provided appropriately and in the best interest of the individual. Our dedicated staff provide exemplary service to each individual.